NORTH Melbourne is investigating a nightclub incident involving defender Marley Williams from last weekend. 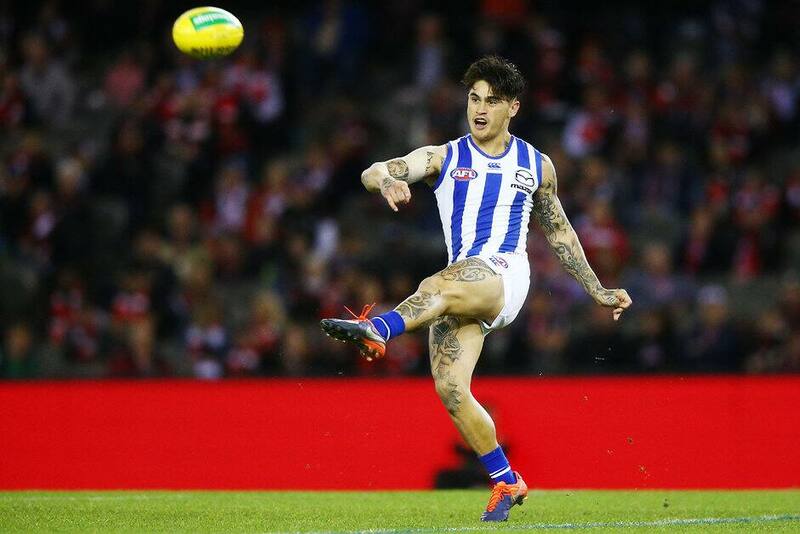 The Roos confirmed they are looking into the details surrounding the night, which saw Williams issued with an infringement notice for being drunk in a public place. The 25-year-old was allegedly involved in an altercation while at South Melbourne venue the Albion Rooftop when police were called. Williams has played two seasons at North Melbourne, including every game last year, after five years at Collingwood. The rebounding backman played 68 games for the Magpies between 2012-16. In 2014, he avoided jail but was found guilty of causing grievous bodily harm to another man outside a nightclub. He received a 12-month suspended sentence.